West Pharmaservices are proud to announce we have passed our ISO 9001 audit and have been awarded the new ISO 9001:2015 certificate for the revised quality management standards. 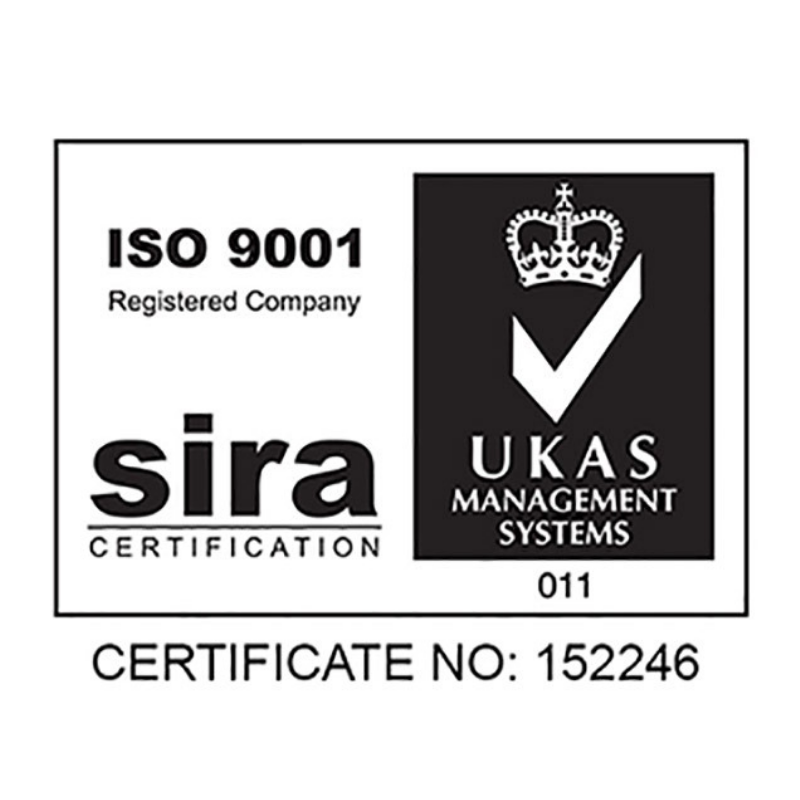 Achieving the ISO 9001:2015 demonstrates our continued commitment to producing high quality products and delivering a consistent service to all our customers. It also shows we are keen to invest time and money into new technology, staff, processes and procedures. 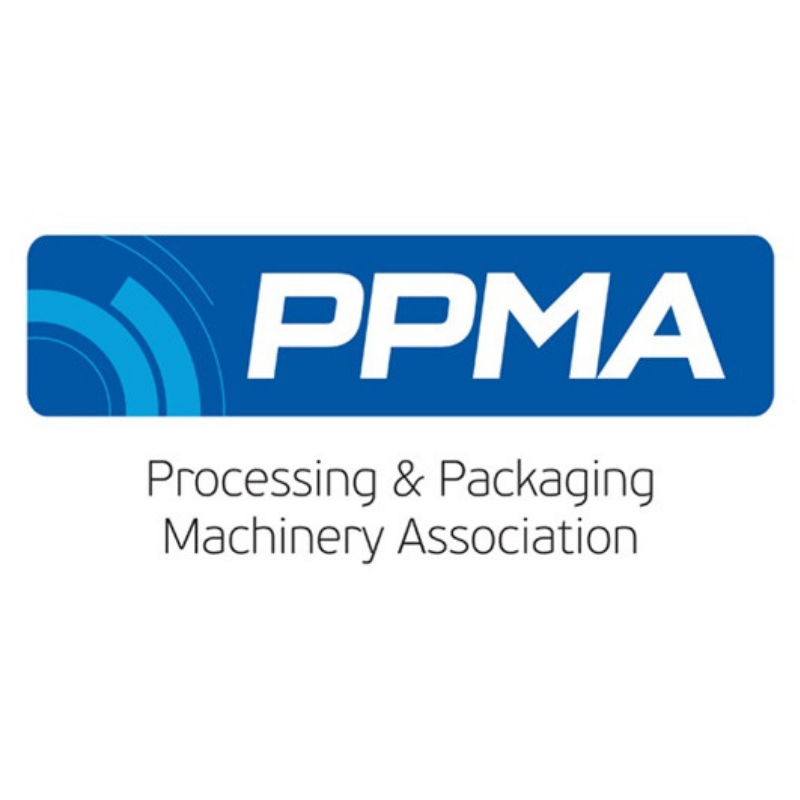 The ISO 9001:2015 certificate can be added to our long list of accreditation’s. West Pharmaservices has been awarded accreditation from Safecontractor for its commitment to achieving excellence in health and safety. 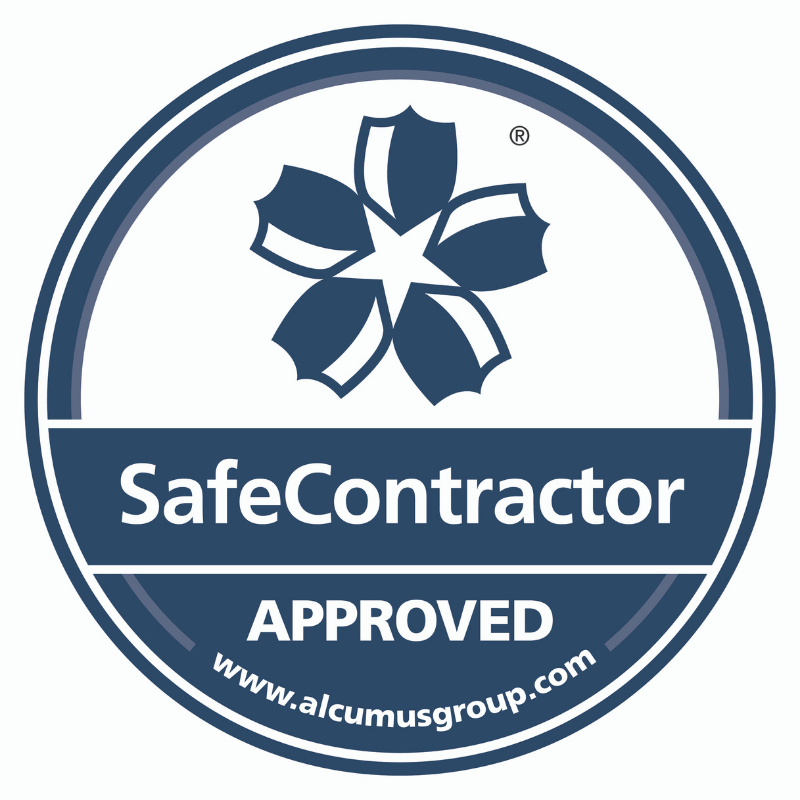 Safecontractor is a leading third-party accreditation scheme which recognises very high standards in health and safety management amongst UK contractors. Employing 10 people, West Pharmaservices is principally involved in the process and packaging engineering sector, specialising in the Pharmaceutical industry. “More companies need to understand the importance of adopting good risk management in the way that West Pharmaservices has done. The firm’s high standard has set an example which hopefully will be followed by other companies within the sector. 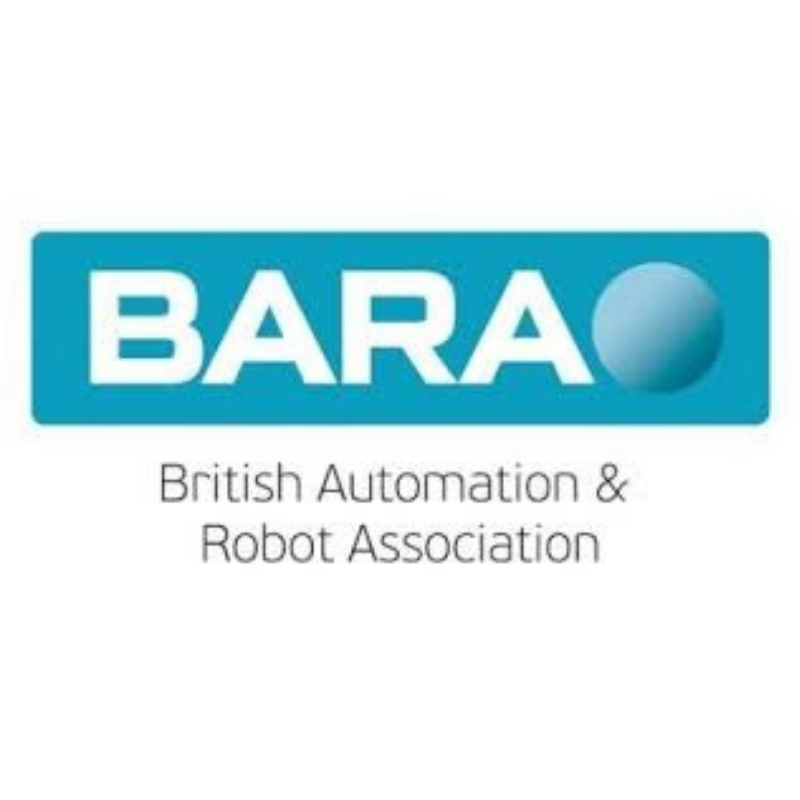 BARA (British Automation and Robot Association) provides a voice for the Robot and Automation Industries, when dealing with government, industry, financial and academic institutions.The aim of the BARA is to promote the use of and assist in the development of Industrial Robots and Automation in British industry. 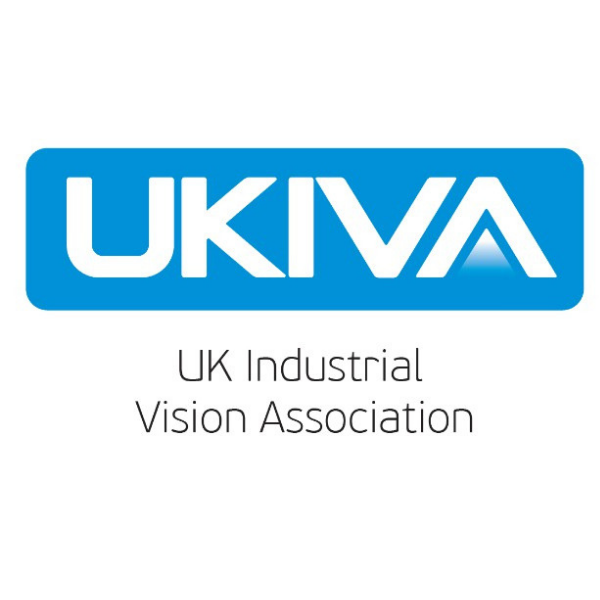 The primary objective of the UK Industrial Vision Association is to promote the use of image processing technology by manufacturing industry in the UK. 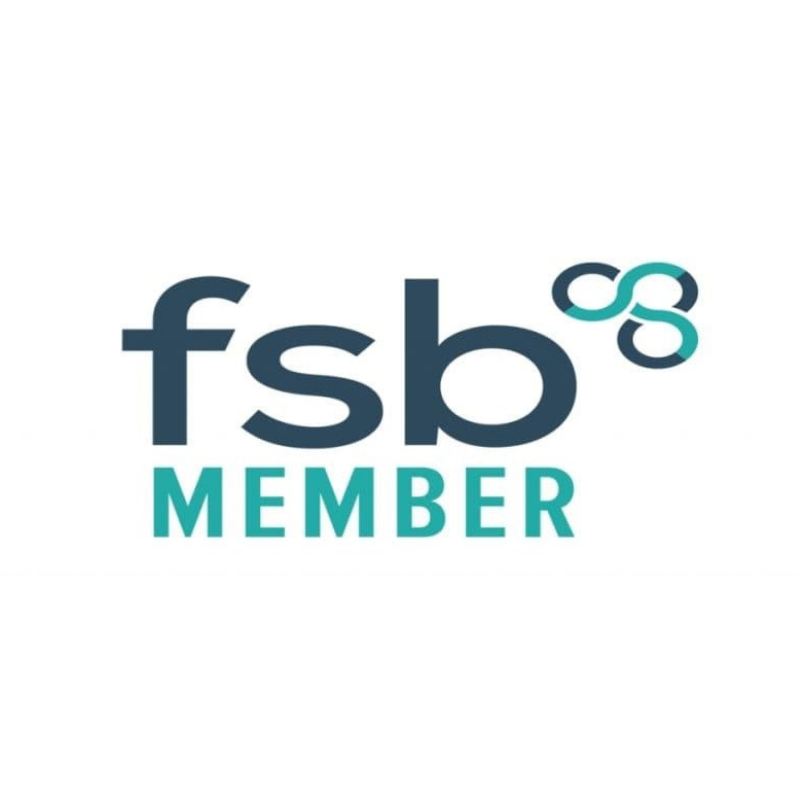 Established in 1949, our mission is to deliver first class business services and support to our members to help them to grow and prosper. 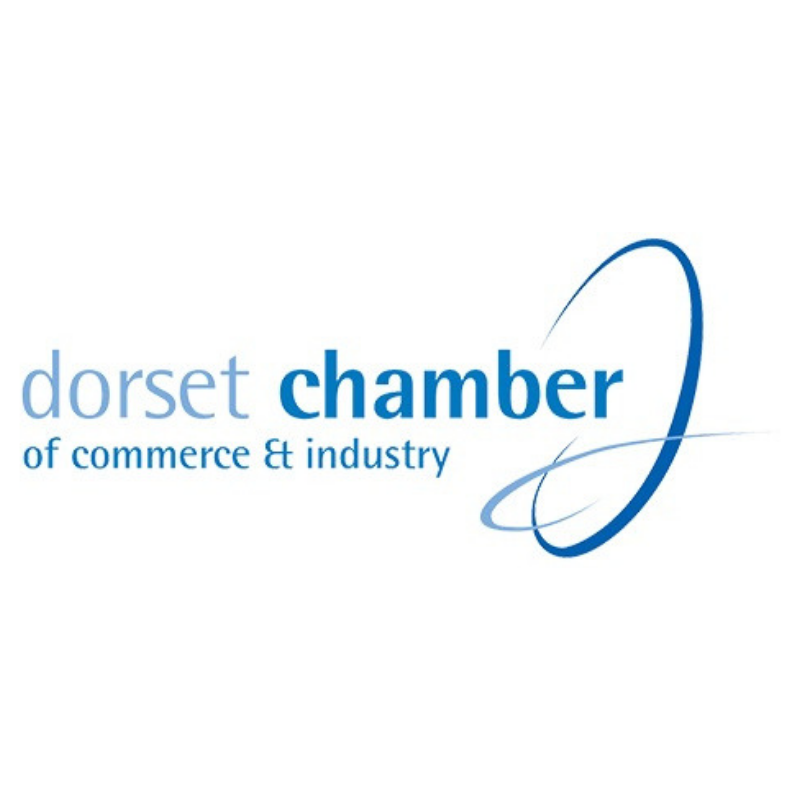 The DCCI is accredited by the British Chambers of Commerce and provides a unique network with a local and nationally recognised voice. 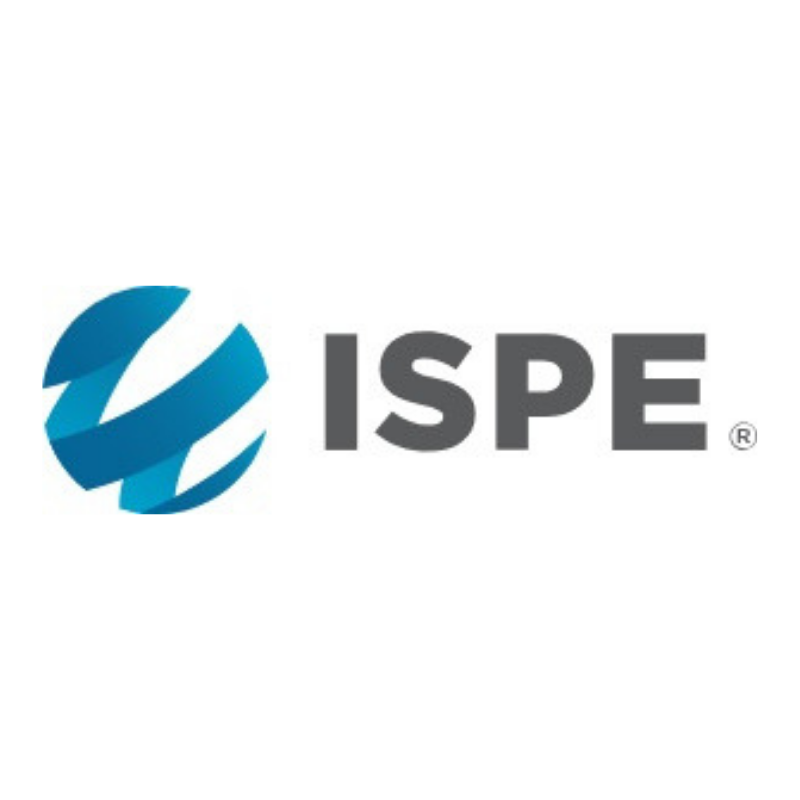 Our services include business advice and support, an extensive business event programme to inform, inspire and to support our members in building strong long-term business relationships and International trade services.